Sadly, we've still got a couple of months to wait! One day after Benjamin Geskin’s dummy photos of the forthcoming iPhone X Plus and new LCD iPhone hit the internet, a pair of videos showing Apple’s 2018 lineup have emerged, too. Like Geskin’s iPhones pics, these ones depict mockups, rather than the real thing — but are still supposedly based on in-depth schematics from sources in Apple’s chain. Check out the videos below. As with yesterday’s photos, the videos show two of the three iPhones Apple is said to be releasing this year. That includes the 6.1-inch LCD iPhone, which will represent Apple’s most affordable new handset, and the premium 6.5-inch iPhone X Plus, complete with OLED display. Apple will also release a sequel to the regular iPhone X, which we expect to keep the dimensions of its predecessor. All three of this year’s iPhone models will reportedly include Face ID technology, along with superior battery life. Both will also feature the thinner bezels and infinite (or near-infinite display) Apple showcased with the iPhone X. 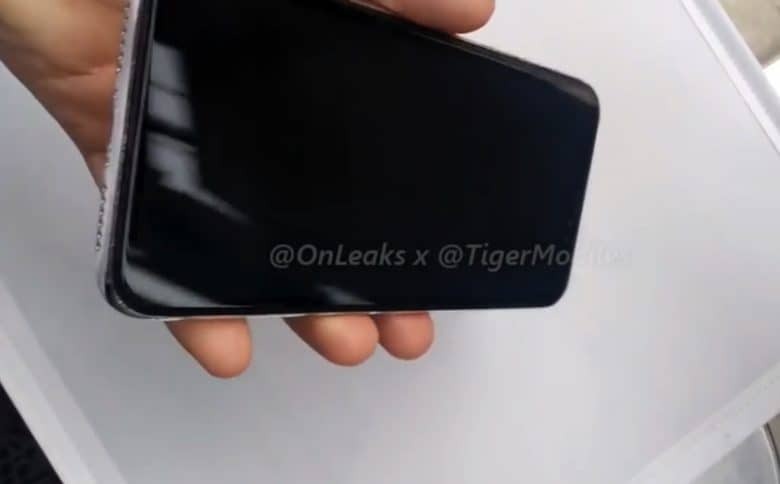 However, in the case of the LCD iPhone, the bezel will supposedly be slightly thicker than its OLED counterpart. In addition to the new iPhones, @OnLeaks — which helped make these new iPhone videos possible — shared details of the 2018 iPad upgrade this week. As ever, we’re expecting the fancy new iPhones to make their debut this fall. Do you plan to be among this year’s customers, and therefore part of the hoped-for 2018 supercycle of upgraders? What would prompt you to throw down your cash for one of this year’s new handsets? Let us know in the comments below.